Class Up Your Summer BBQ | Havenly's Blog! Most backyard soirees consist of plastic, styrofoam and tinfoil – and, we get it. You’ve spent all day cooking and your dishwasher is already full, so we call in the disposables. But those plastic plates are not going to do your hard work justice! Eating in the backyard doesn’t have to mean that its less special, but it also doesn’t have to mean tons of extra work. Follow these tips to make your next backyard BBQ a classy one! We’re not suggesting that you haul your best china out to the picnic table, but leave the plastic forks for when you run out of utensils! Chances are, you have a couple of different sets of dishes, and it’s totally fine to mix and match them. In fact, it typically creates a more unique tablescape! 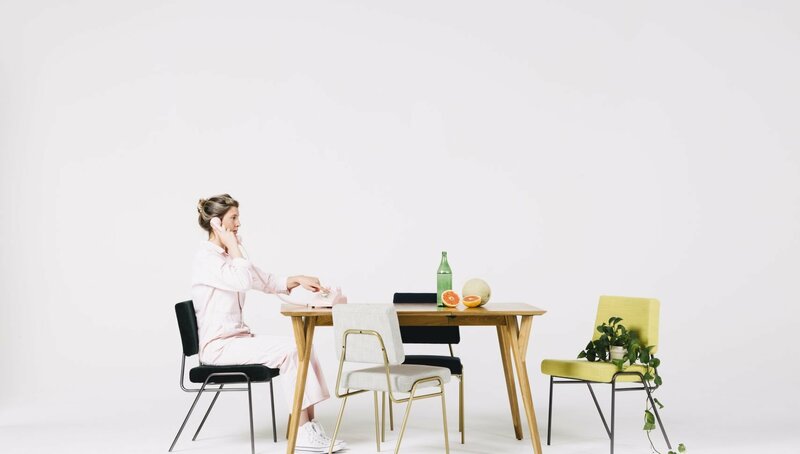 Have you checked out Reese Witherspoon’s collaboration with Crate & Barrel yet? Talk about cute outdoor dining essentials! Most of the pieces are made of melamine, so they won’t chip or break when dropped. Build your table with pieces that are easy to clean. Use a beach towel as a tablecloth. Have a set of cute, turkish hand towels? Use those for napkins! Once the party is over, you can easily toss everything right into the washing machine! Take your BBQ to the next level with lighting and decor. Again, this can be extremely easy. Have some twinkle lights from Christmas? Throw them out on the table. Add in a few candles as the sun starts to set and your party just hit the next level! Candles help keep bugs away if you’re in an area where these unwanted party guests are prolific. 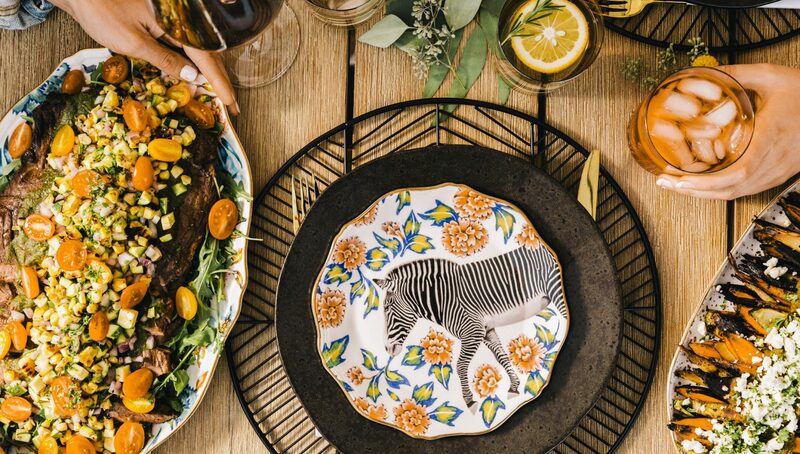 Hopefully we’ve convinced you to put down the plastic silverware and class up your next outdoor soiree!